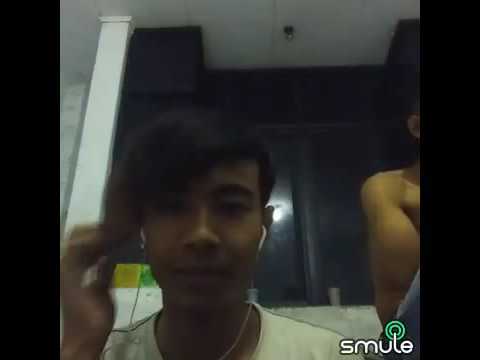 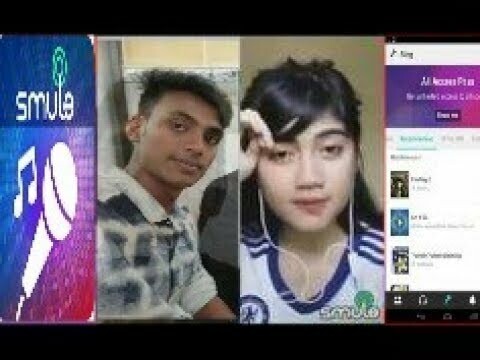 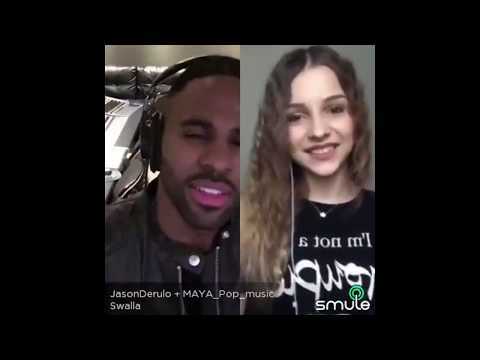 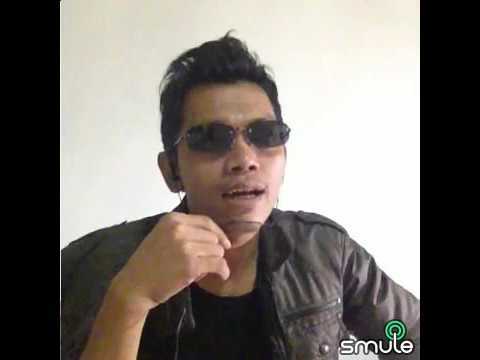 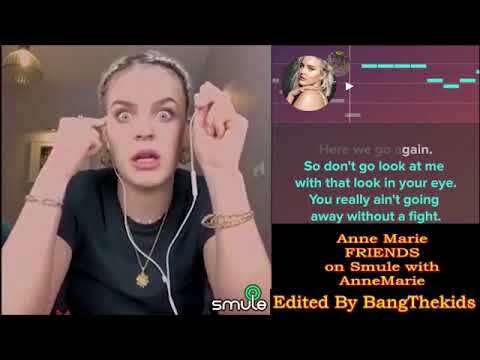 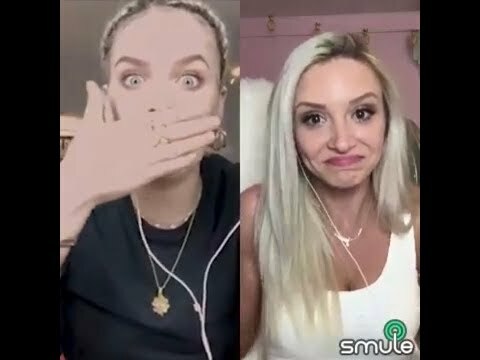 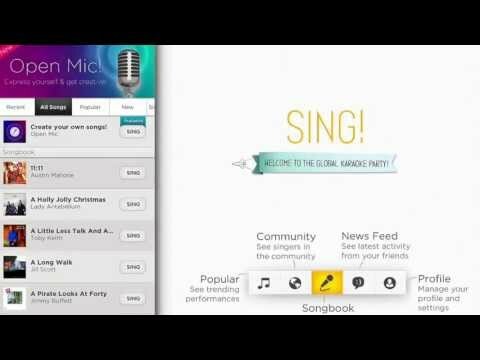 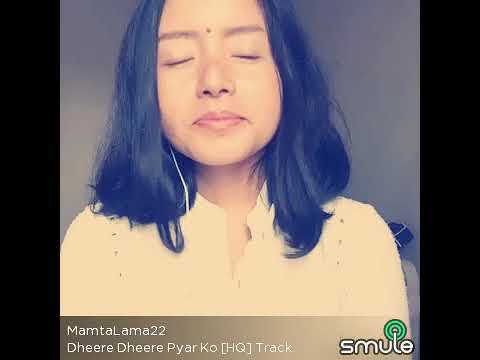 Smule | Sing! 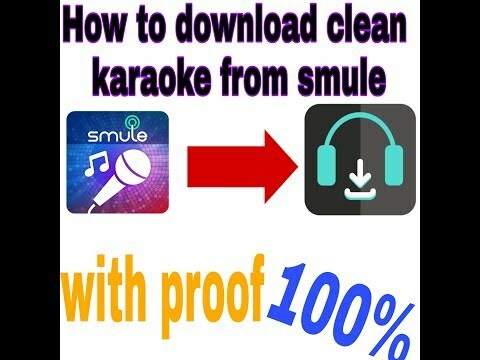 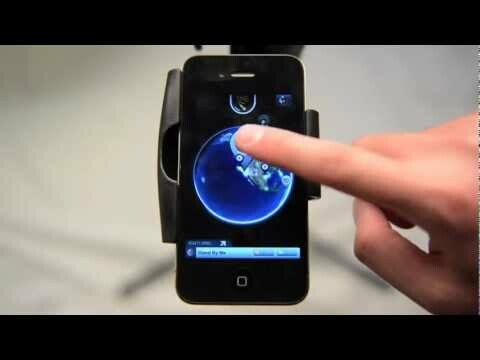 Karaoke App For Android - Join The Global Karaoke Party! 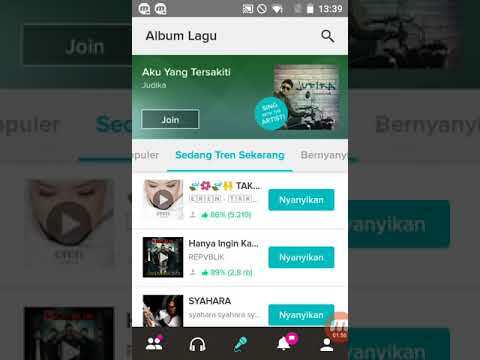 FREE App!